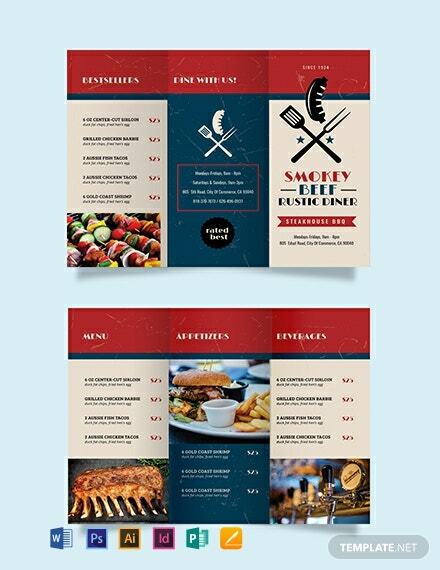 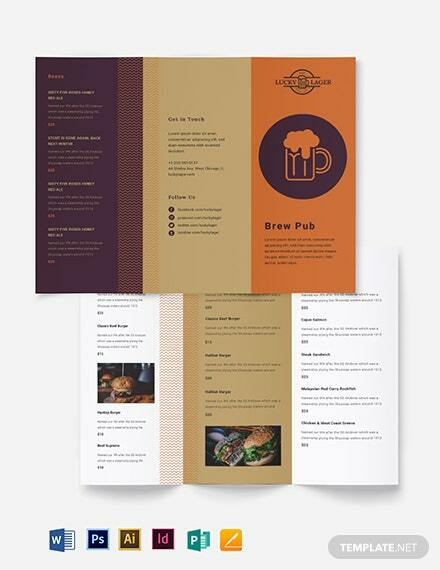 Download this professionally made brochure template for free. 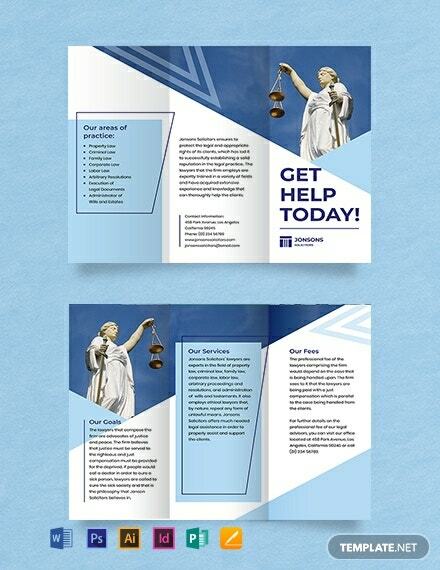 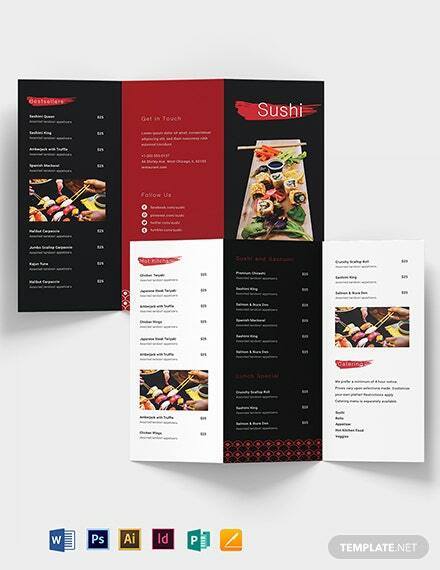 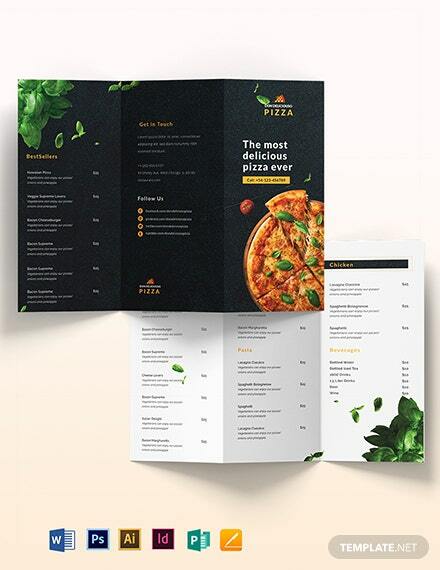 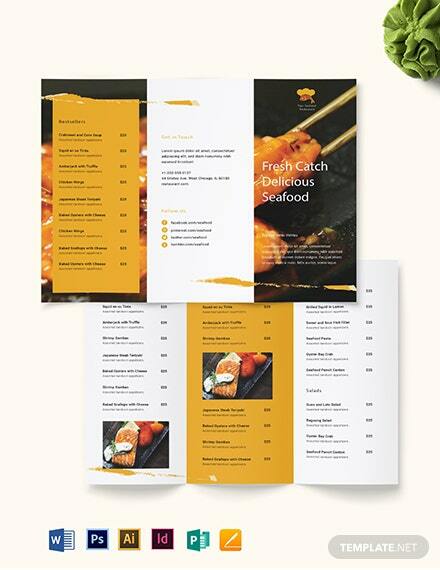 This tri-fold brochure has high-quality and printable content. 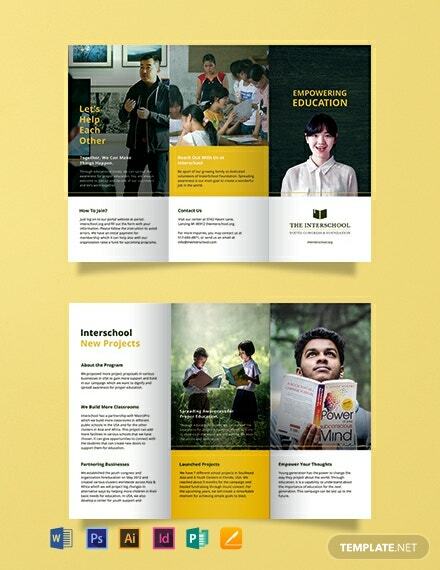 Perfect for all types of educational institutions such as state owned and non-profit schools. 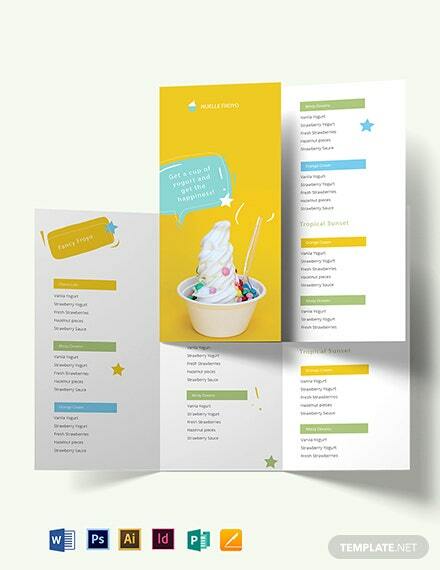 Available in A3, A4 +More and US Letter Size.